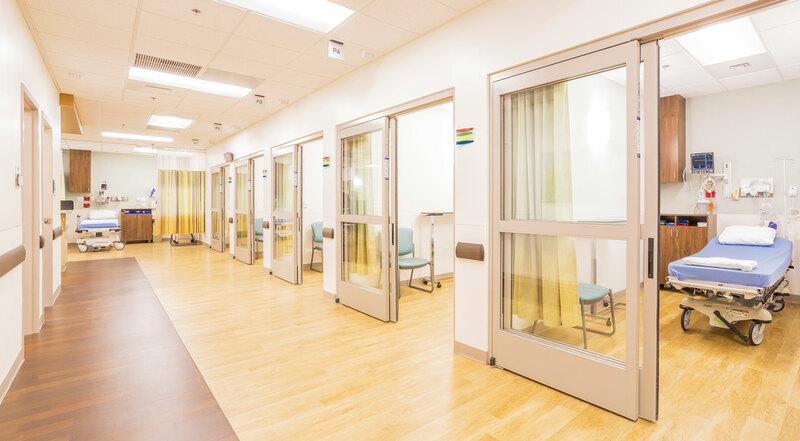 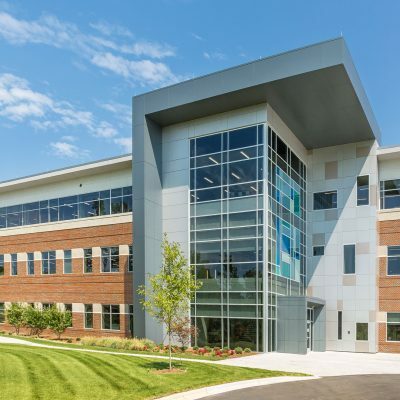 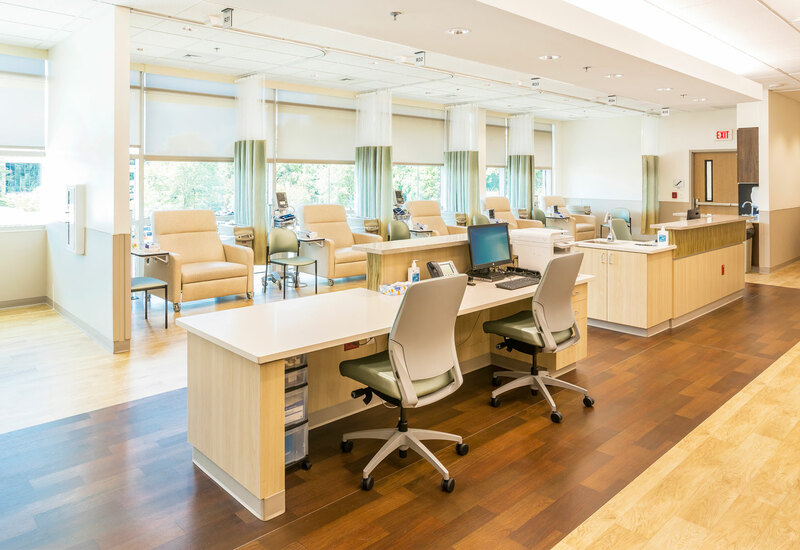 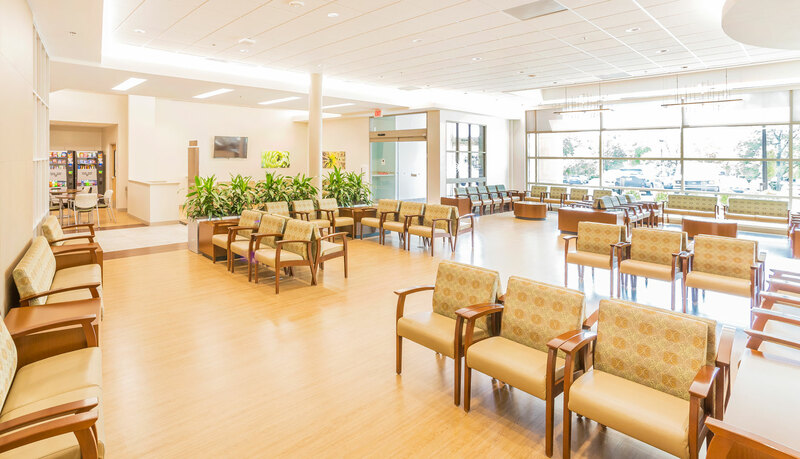 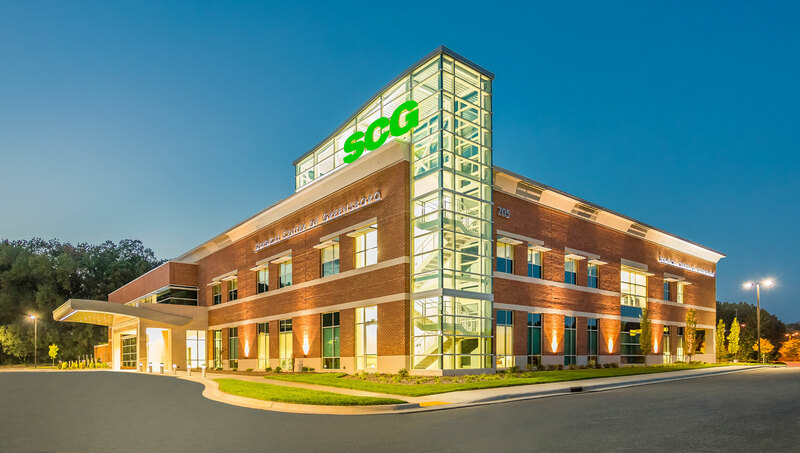 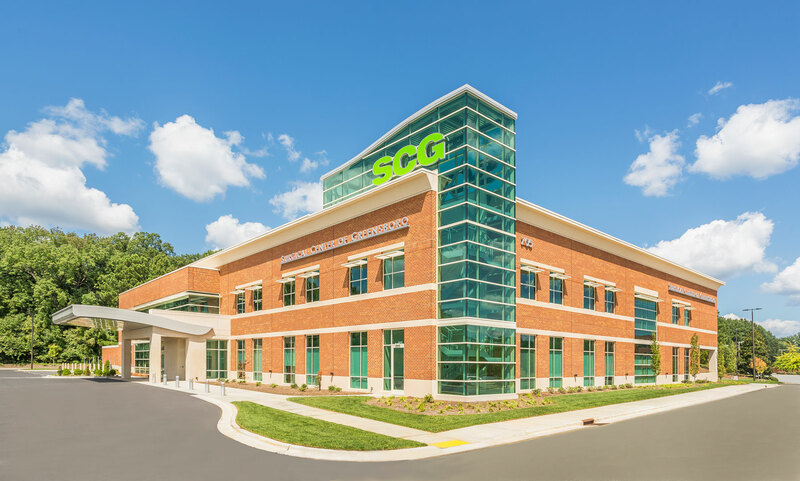 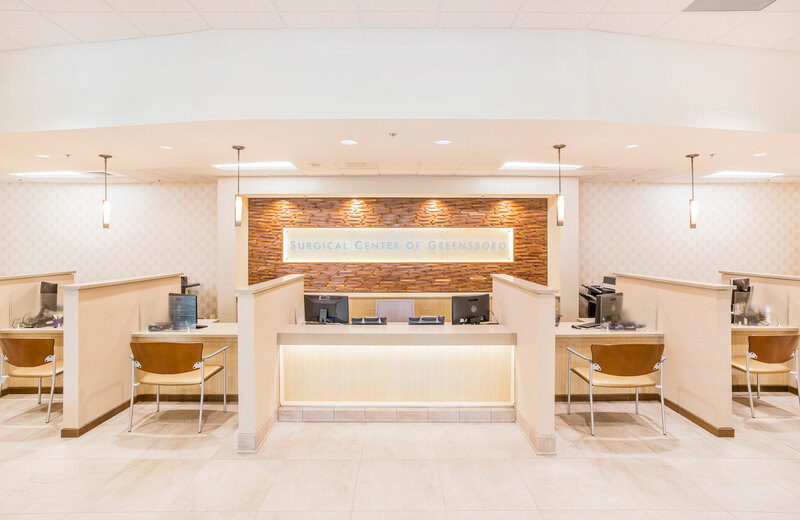 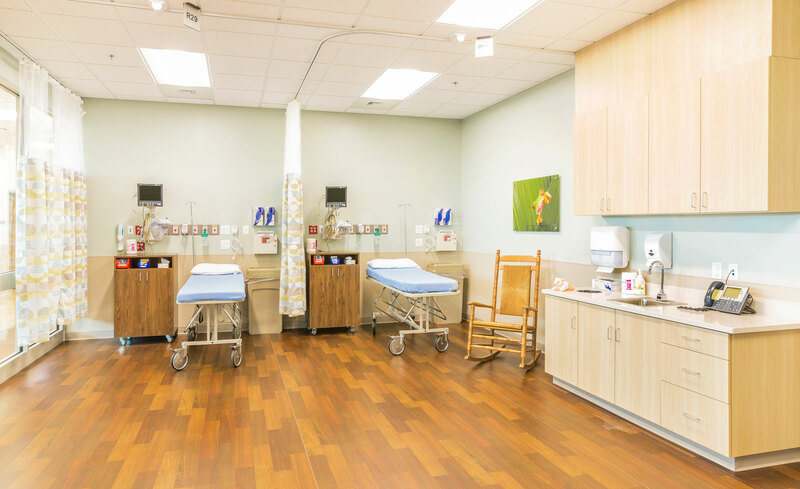 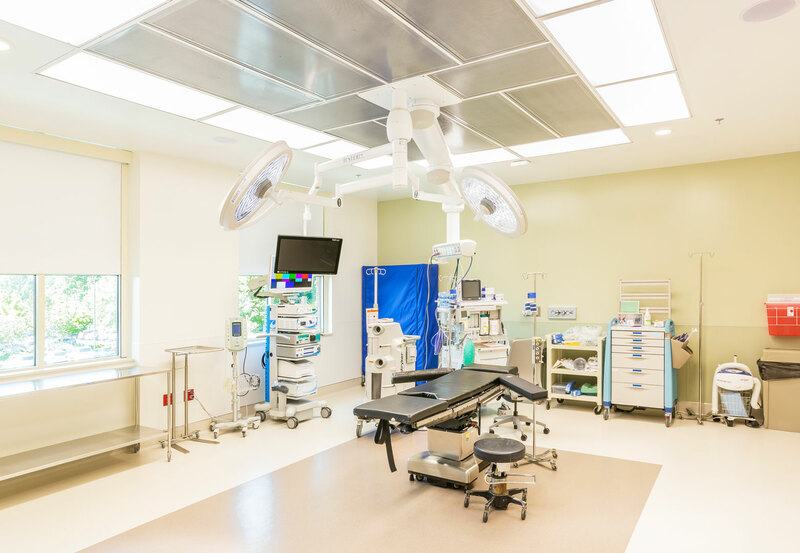 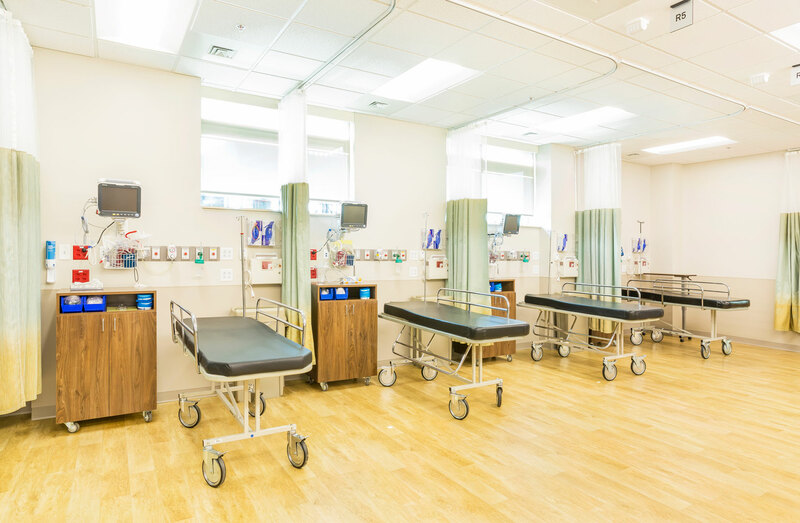 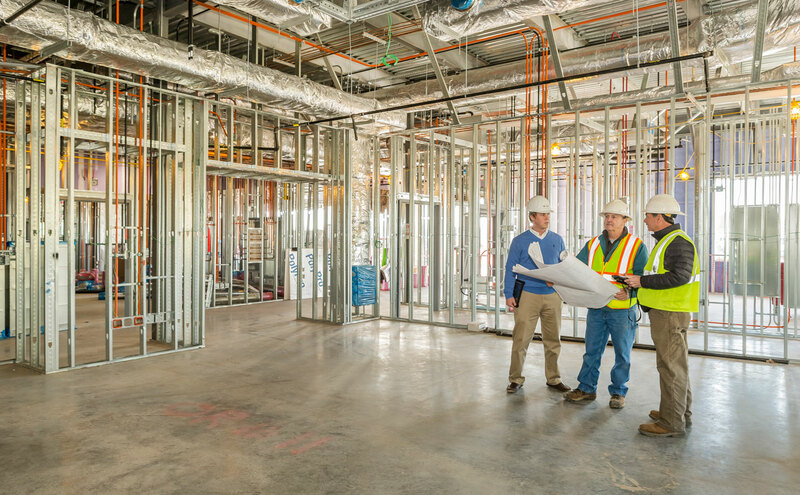 This surgical center is over 60,000 SF, and includes 13 operating rooms, four procedure rooms, a 10-bed extended care facility and all supporting ancillary areas. 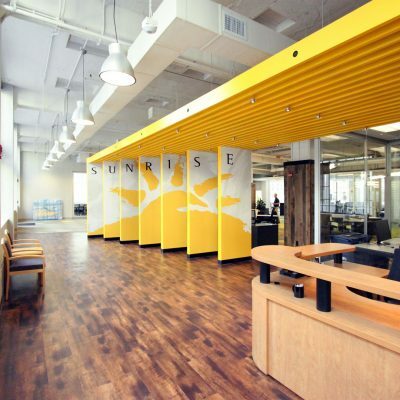 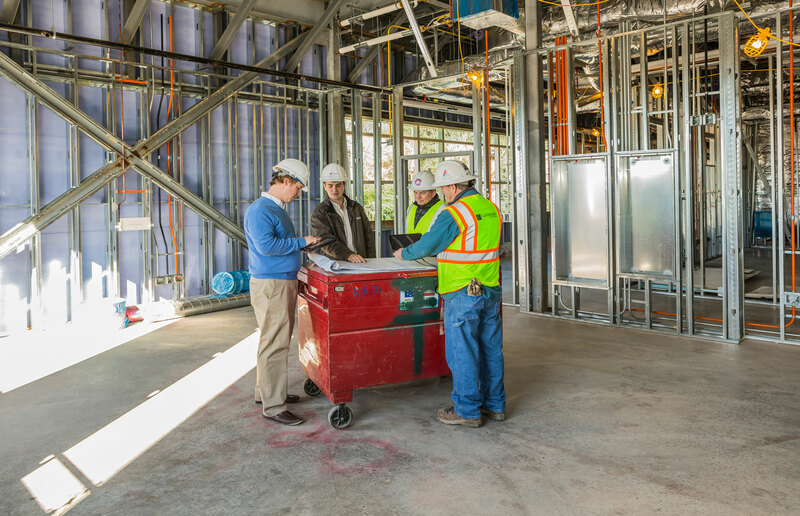 Landmark worked closely with the owner and design team to expedite the construction schedule against a very complicated building design. 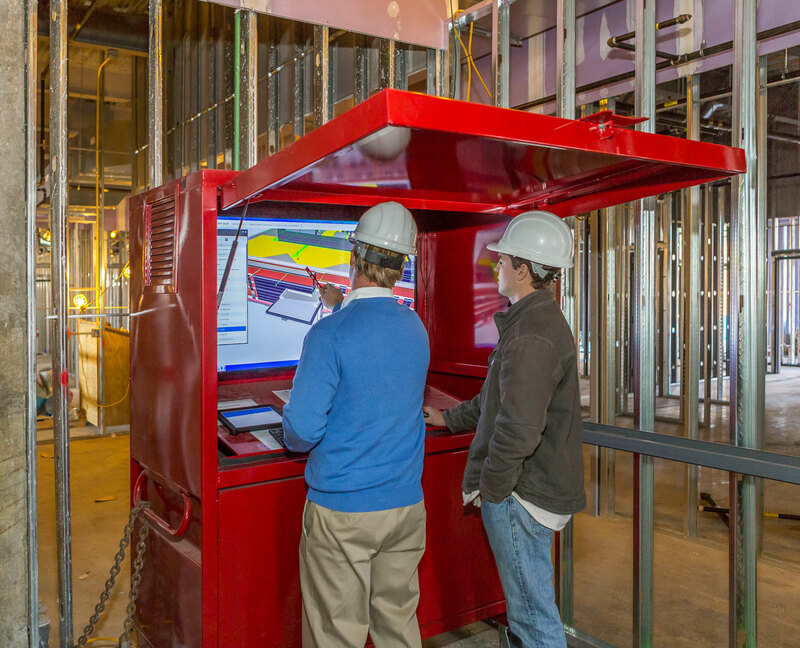 Landmark utilized a BIM Box with 3D models at this site, enabling all job site personnel have access to real-time project data.